What’s Your Favorite Summer Activity to Boost Your Work-Life Balance? 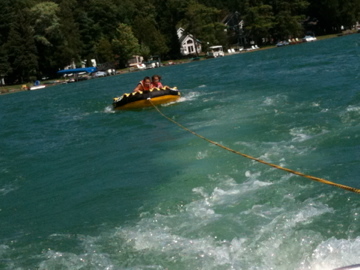 Do you have any summer traditions or activities that help you improve or restore your work-life balance? I travel a lot for work, and summer is one of my busier travel times. But it’s also one of my family’s favorite times of the year for enjoying the great outdoors. This creates a bit of tension and frustration for all involved, because we end up missing some great things we could have enjoyed if I didn’t have to be away at that particular time. As you’ve probably figured out by now if you’ve been here a while, I’m a fan of “top 10” or “best of” lists, like the Working Mother’s Best Companies to Work For, the Ten Best Employers for Work Life Balance in 2010, etc. Both of those highlight the best companies that promote a healthy work-life balance for their employees. 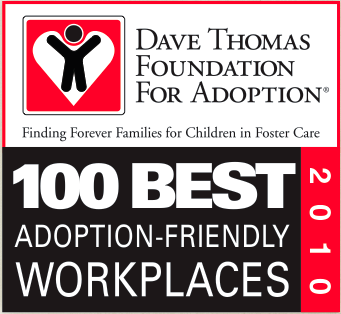 The Dave Thomas Foundation for Adoption has released a list I’d never heard of before: the Best Adoption-Friendly Workplaces in 2010, just in time for National Adoption Awareness Day which is November 20. This list highlights 100 employers in America that offer the best adoption benefits to their employees. The rankings are based on the maximum amount of financial aid or reimbursement that is offered, along with the amount of paid time off given to employees when they adopt. The Dave Thomas Foundation for Adoption was founded by the late Dave Thomas, who also founded the Wendy’s fast food chain. Interestingly, and appropriately, Wendy’s/Arby’s Group Inc. tops the list as the most adoption-friendly company in America. Should We Keep Going Until We Stop? It is tragically ironic to me that some people, while working so hard day after day and year after year to provide for their family and achieve their goals and dreams, start to lose their sense of margin and life balance in the process. They end up hurting their relationships with – or even lose – the people they were supposedly doing it all for. It’s a tension I am mindful of nearly every day. Why? Because it’s easy to work, perform and achieve. And harder to rest, cultivate and be. Frugal Dad & Man vs. Debt turned me on to a video by Scott Stratten which will serve as a wake-up call or dashboard warning light to anyone who, like me, struggles at times to maintain adequate margin and rest in our lives. I laughed. I cried. It moved me. What about you? 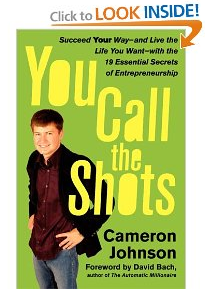 If you’ve ever wanted to learn how to start a business with little or no money, you’ll want to read Cameron Johnson’s book entitled, You Call the Shots: Succeed Your Way – and Live the Life You Want – with the 19 Essential Secrets of Entrepreneurship. 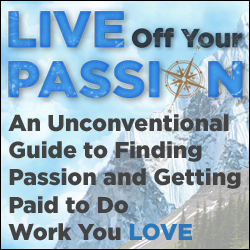 It’s a very inspirational and motivational book that chronicles Cameron Johnson’s life as a teen entrepreneur, and identifies 19 key principles of success that helped him build a dozen successful businesses before age 21. Nearly everything about us has changed. 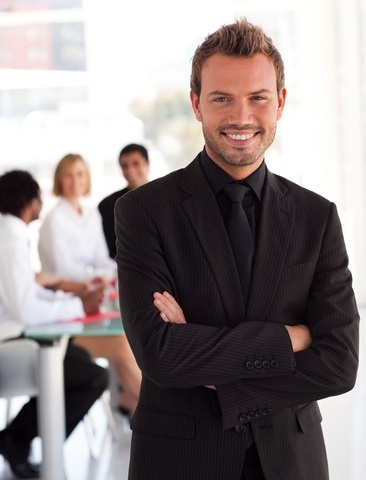 The Best Jobs for Teens & Young Adults: This May Surprise You! What are the best jobs for teens and young adults these days? Given the skyrocketing unemployment rates for young workers ages 16-24, the best career option for young adults may be self-employment…becoming a young business entrepreneur! According to a new report by the U.S. Congress Joint Economic Committee, entitled “Understanding the Economy: Unemployment Among Young Workers,” one in five young workers was unemployed in April 2010, a significant increase from prior to the recession when one in eight young workers was jobless. The 19.6 percent unemployment rate for young workers ages 16-24 in April 2010 is the highest unemployment rate for this age group since the Bureau of Labor Statistics began tracking unemployment data in 1947.